Impress your friends this Pool Season! With Summer nearly upon us, now is the time to finalise your outdoor projects in time for the festive season. 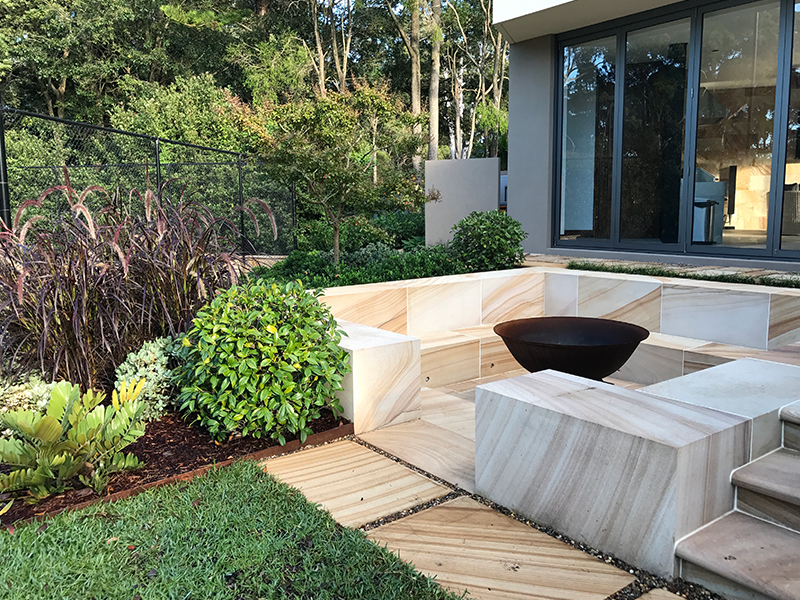 View our outdoor products online or visit us in-store for a greater selection and impress your friends with a NEW outdoor space this Summer! Customer Gallery - view the latest customer trends! Who better to look for inspiration from than other Amber Tiles customers just like you! View our Customer Gallery for inspiration for all areas of your home. The perfect inspiration if your unsure of what looks/colours you're after! Looking for advice, room inspiration or styles + trends? View Amber's blog for guest posts including flatlays, colour guides and frequently asked questions. BRAND NEW! View our new porcelain tile ranges now available through our store network. We have just landed the latest trends from around the world and invite you to see what we have to offer.